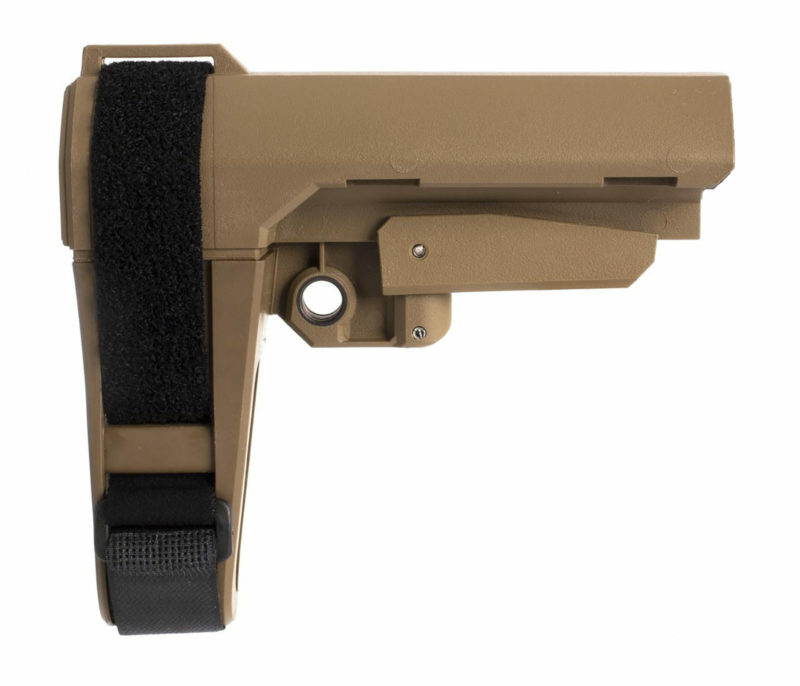 SB Tactical, the originator of the Pistol Stabilizing Brace, is a groundbreaking leader committed to providing hard-core shooters with what they need. They will let nothing stand in the way of their relentless quest to innovate and to help preserve and protect the Second Amendment. Designed for all platforms capable of accepting a MIL-SPEC carbine receiver extension, the SBA3 is a 5-position adjustable pistol stabilizing brace that dramatically enhances versatility. Features a minimalist design with an integral, ambidextrous QD sling socket.